Off the shelf flight computers have now been available for several year. But there is always space for a new offering. The UK company ‘SENT TO SPACE’ has recently launched a new offering in the form of their ‘Black Box’ flight computer. To mark it’s launch we thought it was high time that we compared a range of different flight computers to see what they had to offer and to rate them on their value for money. From personal experience, the Skyprobe has proved to be a useful and effective flight computer with many sensors. For those users in the UK, the US units can be a little annoying. The battery connection also takes little wear and tear and I have already had to have mine re-soldered on. The Hexpert is an effective tracker for the price paid. It also has the option to attach a cut down board which works well. 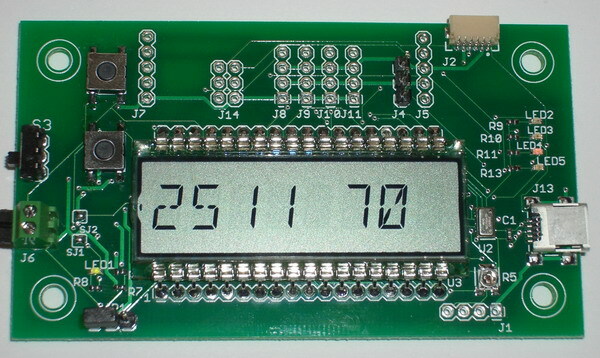 It is the only flight computer with an alpha numeric display, and while this may seem pointless, is actually reassuring to see it logging data. 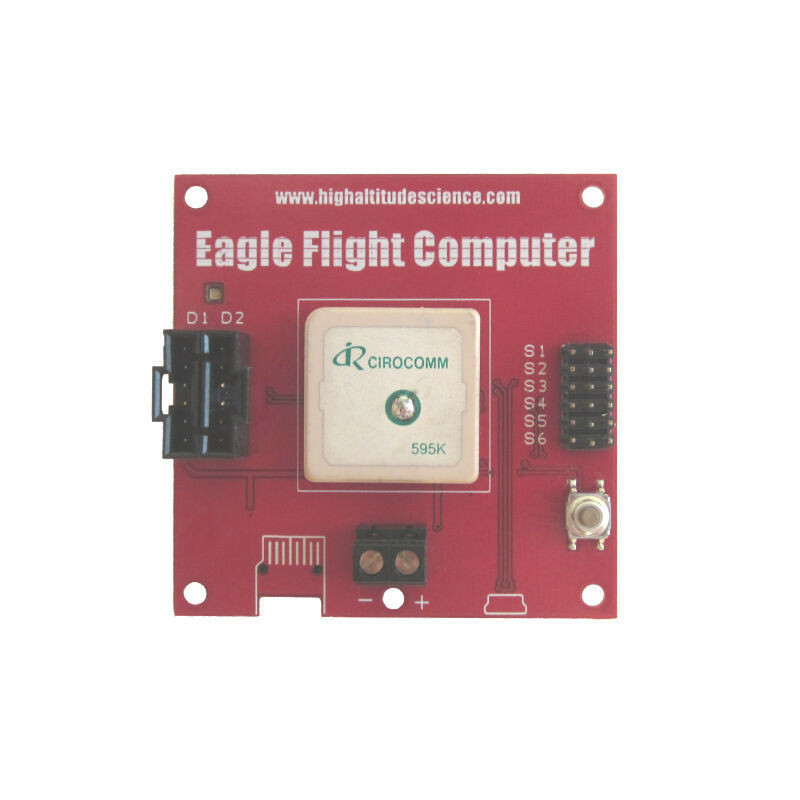 Like the Hexpert and Skyprobe, the Eagle comes without a dust proof case. Given that it only offers temperature and pressure, it is also very expensive. It’s light weight is comparable to the Zlog 7. 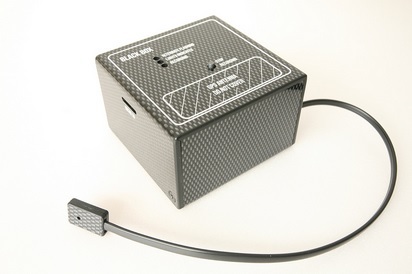 Not much is known about the Black Box. Like the other flight computers, the BB has a micro SD memory card reader and a range of meteorological sensors. Unlike the other flight computers though, it comes with it’s own dust proof box. Though we don’t know the weight of the BB, we can assume that this would make it heavier than the other flight computers. This is added to by the whopping 6 AA batteries used to help power a circuit board heater. Interestingly the BB has a magnetometer which we assume is to measure the Earth’s magnetism and an accelerometer, to measure the acceleration experienced by the payload. This shows a departure from traditional meteorology sensors and the ability to explore other forces. Focusing on the traditional meteorological sensors, I am not sure where the humidity sensor is located and would like clarification that it gives accurate readings despite being located in the box, as humidity is notoriously hard to record.